Kaisi Yeh Yaariyan is back for a third season where Manik and Nandini all set to hit digital screens today that is 15th May 2018. The 13-part series will premiere today with new episodes releasing every Tuesday and Thursday only on Voot. Kaisi Yeh Yaariyan has consistently been among the top performing shows on Voot and we realised that no other youth show matches the appeal and connect that KYY has with the millennial audience. Joining the lead pair this edition are many popular faces like Pranay Singh Pachauri, Kishwer Merchant, Charlie Chauhan, Barkha Singh, Radhika Bangia and Meherzan Mazda in pivotal roles that add to the unexpected twists in the show. 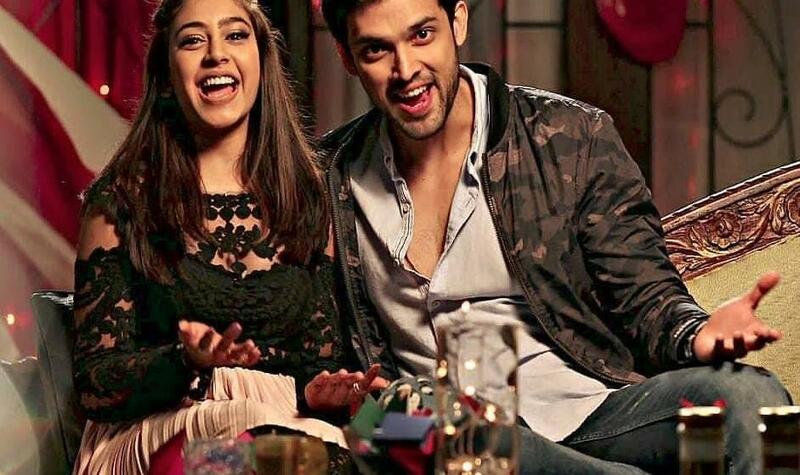 Further, Niti and Parth exclaimed that the show is back due to fan followers. Keep tuned for more updates on Kaisi Yeh Yaarian Season 3.